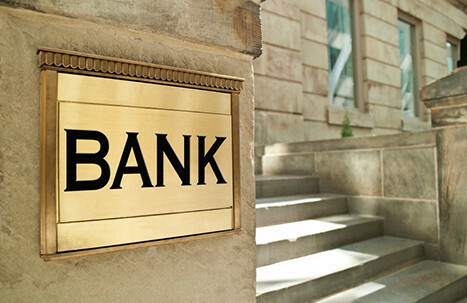 Our firm successfully prosecuted a CF Bank's first lien position by obtaining a state court receiver. We defeated the borrower’s attempt to stop foreclosure by filing personal business bankruptcy and restored operation of property in the bank’s receiver and helped stabilize cash flows. Our lawyers also developed and prosecuted follow-up actions against the borrower’s spouse and a closely held limited liability company (LLC). Additionally, we enhanced our client’s recovery through actions against title insurer for its negligence.